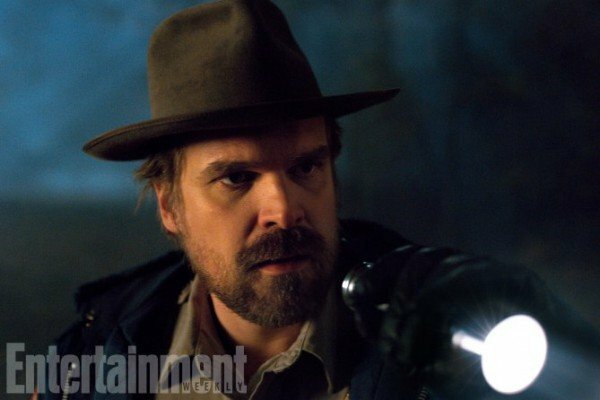 Though he’s been caught up in the whirlwind of Neil Marshall’s planned Hellboy reboot in recent days, David Harbour will soon be circling back to the quaint town of Hawkins, Indiana for Stranger Things season 2. 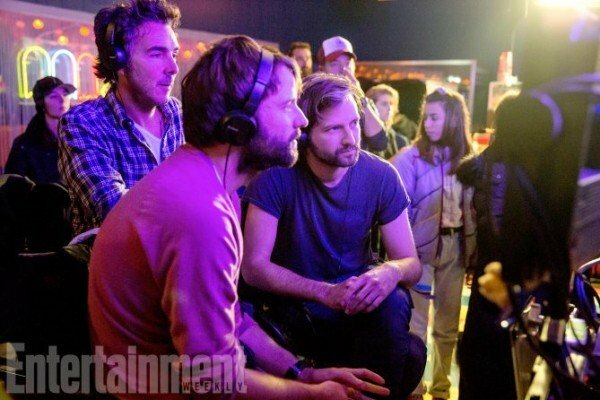 Pegged for a Halloween premiere on Netflix, word is that the show’s second season is more horror-oriented than the first, while composers Kyle Dixon and Michael Stein have been busy teasing an extended stint in the Upside Down – presumably to rescue Millie Bobby Brown’s Eleven, Eggos and all. 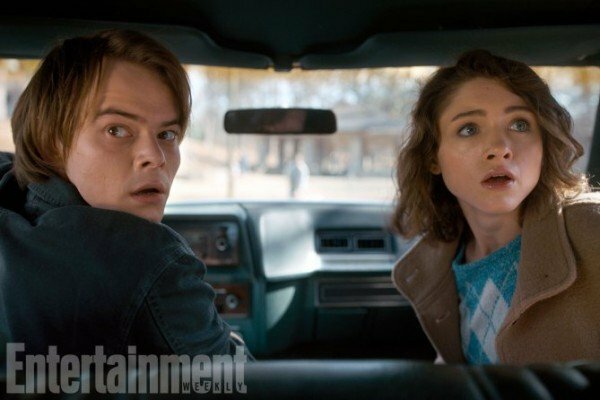 But for all of the Stranger Things coverage currently littering the Internet, there are precious few details out there regarding the actual story arc of season 2. That radio silence will likely remain intact until Netflix decides to conjure up a full trailer, but Deadline has today unearthed the next best thing: an extended interview with David Harbour about the sci-fi streaming phenomenon. Back in the saddle to play Chief Jim Hopper, the actor began by outlining the journey that awaits Hopper in Stranger Things season 2. 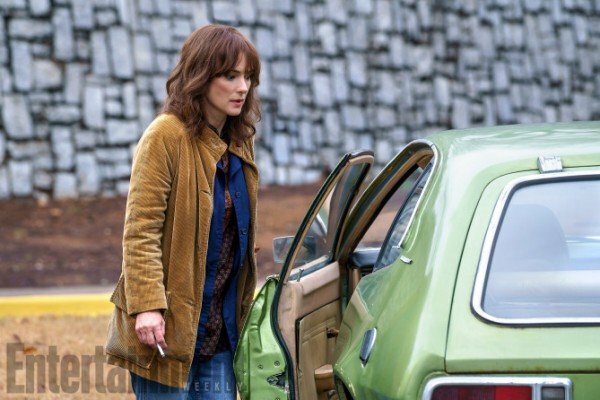 I think the journey, then, has to be something different in Season 2. And it is very different. You get to peel the onion back more and more as the seasons go on, and learn what these people are made of. We start with a guy, in Season 2, who has been on a heroic journey. He’s had this reawakening, and he is a hero, and I think we start with the delusions of what that might bring to you, and the fantasy life that might be dangerous. What does that mean for him going forward? You’ll start to see the pitfalls of that as the season goes on. What I love about Hopper is that he’s not a cartoon. He does come up against real life. 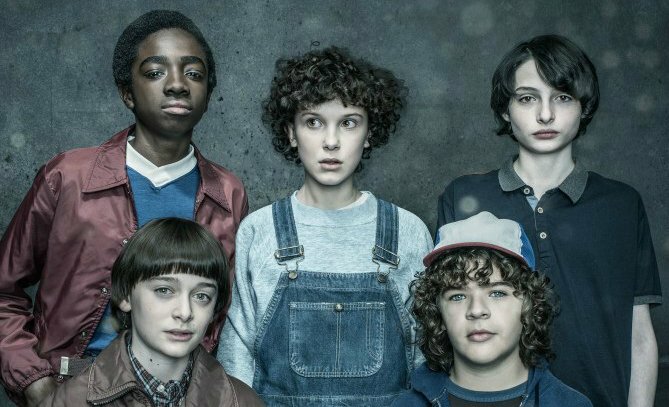 One thing’s for sure: due to the runaway success of the first season, Stranger Things is now staring down the face of the tricky second album. That’s something that David Harbour acknowledges, too, before stressing that the show is “going to take a lot of risks” this Halloween. It’s like, you created vanilla ice cream in the first season, and it’s so tasty, so delicious, but in the second season you can’t redo vanilla. You have to create strawberry. Some people are going to like strawberry and some people are going to like vanilla better. But you can’t try to recreate vanilla. We’re going to take a lot of risks. I think people are going to be pissed off by things. I think they are going to be elated and excited about things. It’s all further in terms of going on this journey. 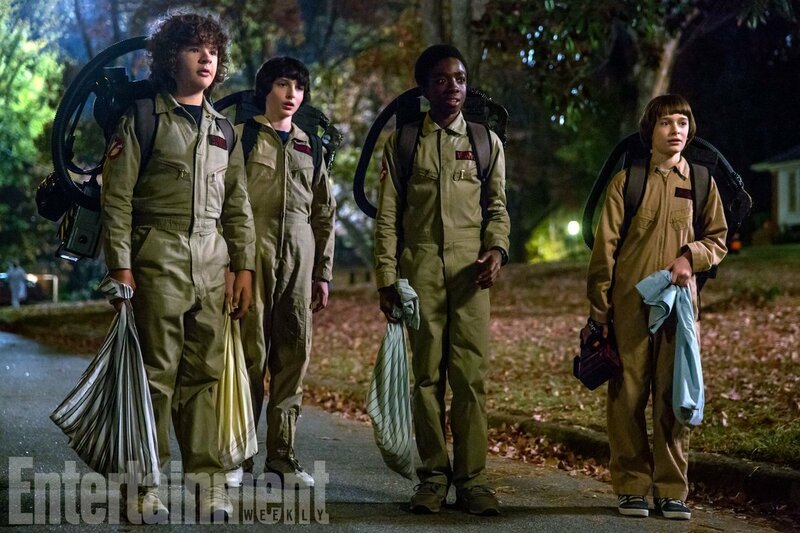 The sophomore outing of Stranger Things has been earmarked for a Halloween premiere on Netflix. 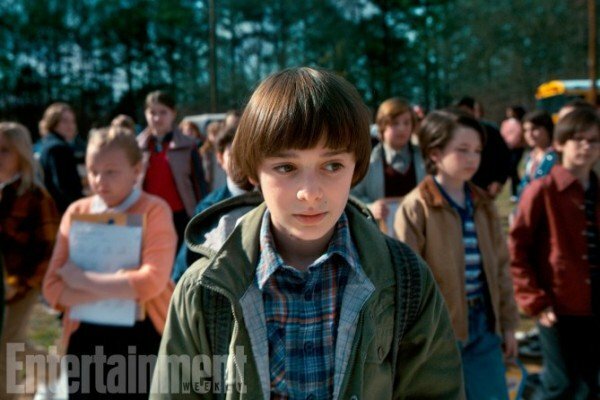 Expect Will Byers to become the focal point of season 2, while the show’s executive producer and co-director Shawn Levy has also been teasing the possibility of a five-season arc.